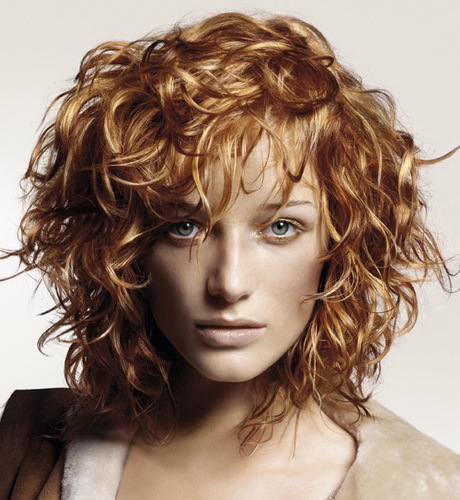 Curly hair give a little more work than straight hair, do, suffer more with frizz, volume, dry and tangle more easily. But, it’s admirable nowadays, they assume their natural, taking advantage of its beautiful stylish features. 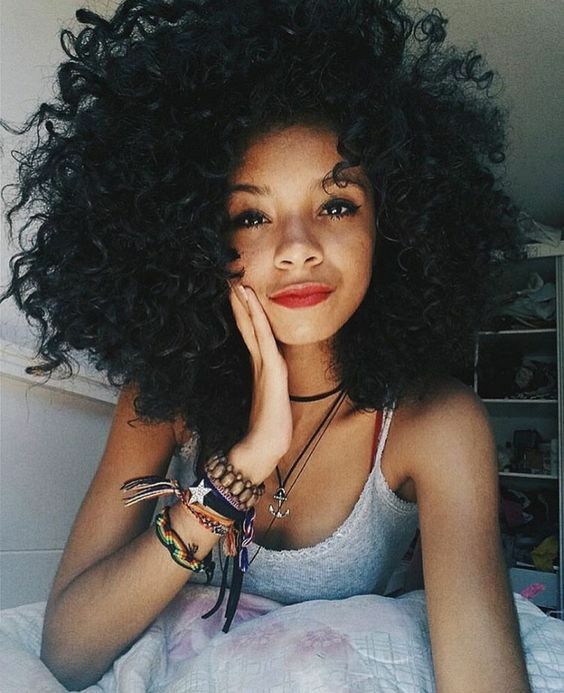 This post is dedicated to you who takes the waves of her hair from the root tips and want to learn how to do hairstyles without the need to straighten your hair before, as the majority does, after all, the idea is to be natural. However, it is worth mentioning that it’s not simply rinse and leave to dry naturally, who has curly hair, you know that there’s a whole ritual to keep them beautiful. So, before you leave, to go to a party or any other occasion, a few hours before it’s necessary to start treating them. But, better than talking or writing, is see. 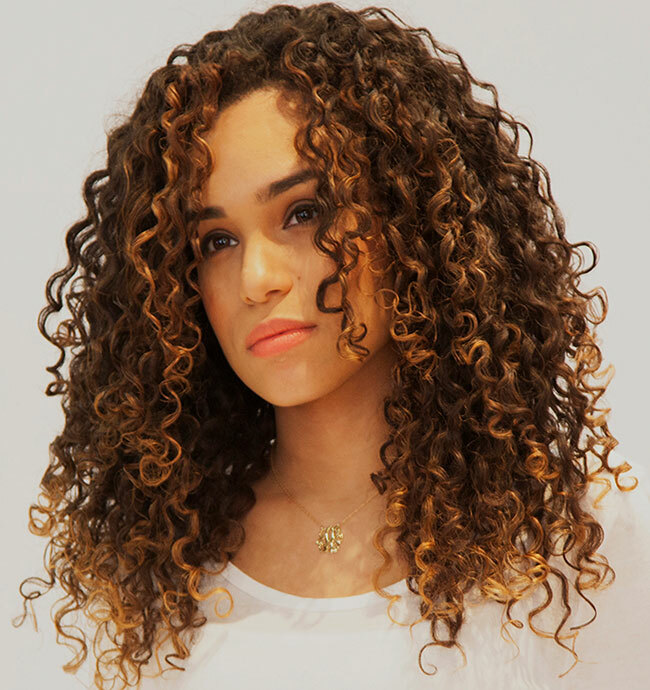 No shortage on the internet are professional videos tutorials and women who assumed their curls and treat them with the utmost care showing all her natural beauty. See some quick videos taught hairstyles beautiful and easy to make at home, for use at a party, in a more formal occasion night and even day to day. 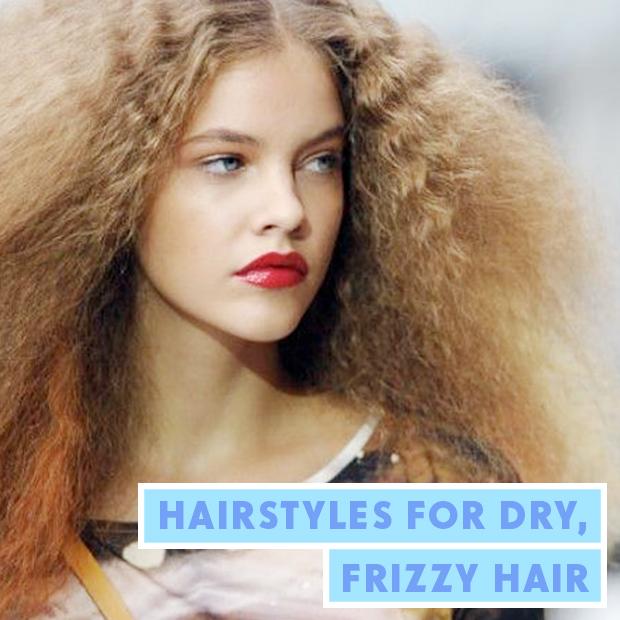 Split up eight videos both of curly hair, frizzy hair for you to learn to do. The importance of hair conditioner. This video features two hairstyles: Mohawk with the hair down and stuck on the side with egg rolls. In this video from teaches a simple tutorial: hair up on the side with accessory. 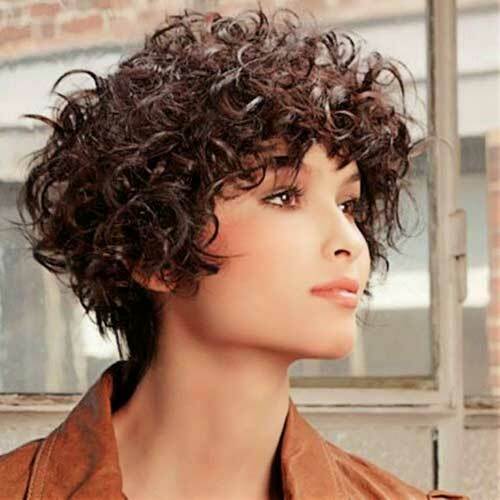 WATCH MORE VIDEOS FOR CURLY HAIR WITH CURLS CONSULTANT ALESSANDRA CARELII OF STUDIO OF CURLS AND ENJOY THE IDEAS. HOW ABOUT ENJOY THAT WE ARE ENTERING IN THE SPRING AND USE A HAIR DECORATED WITH A FLOWER OF TISSUE? Bob and Long Bob: will these cuts go well with you? DID YOU KNOW THAT THERE IS UP TO WAKE UP WITH THEIR TECHNICAL NICE CURLS? IS WHAT ALESSANDRA CARELLI CURLS CONSULTANT TEACHES US IN THIS VIDEO, SHOWING THE RESULT. 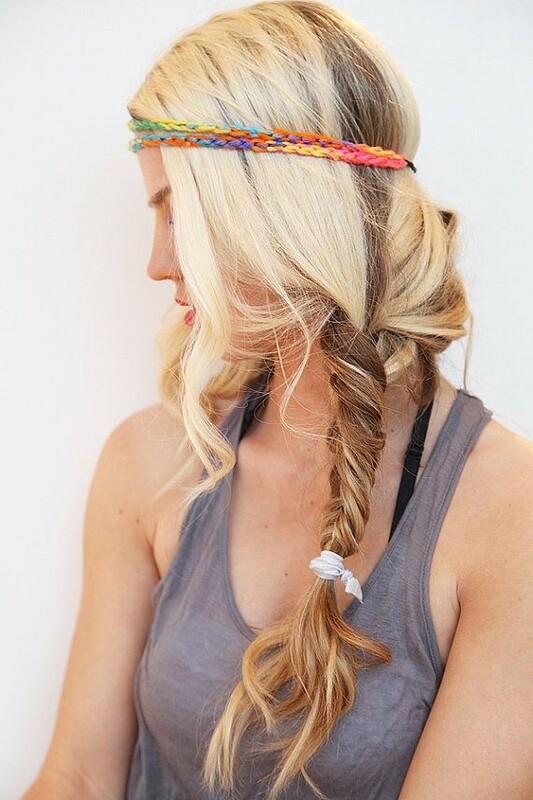 HAIR WITHOUT FRIZZ AND MODELED.HOW ABOUT DOING THE TEST?